Build your AquatineTMPLUS aluminum fence with easy-to-install brackets! 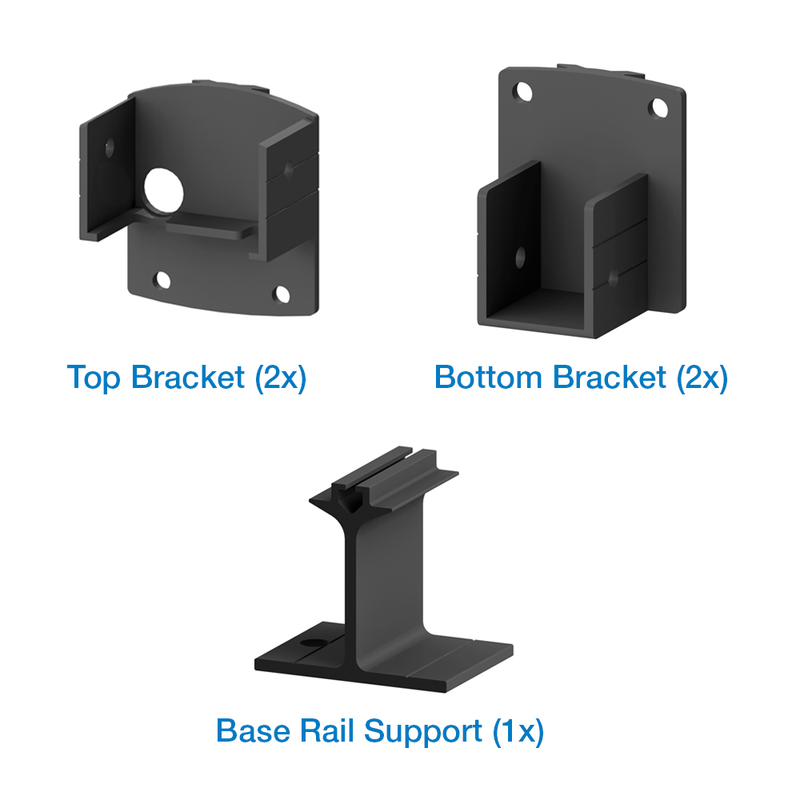 The AquatineTMPLUS Bracket Kit for Picket Panels provides a secure connection between your posts and fence panels at 90 or 180 degree angles. The AquatineTMPLUS Angle Bracket Kit for Picket Panels provides a secure connection between your posts and fence panels at angles other than 90 or 180 degrees. 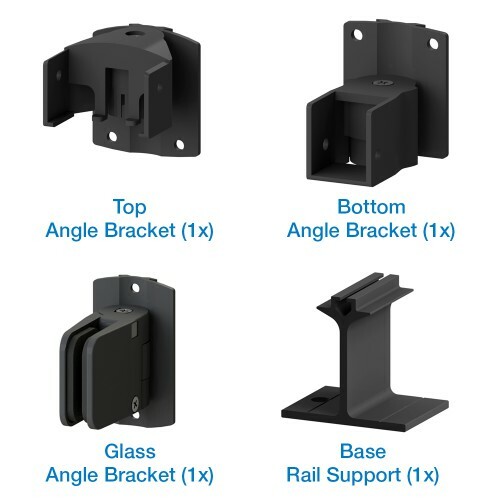 The AquatineTMPLUS Angle Bracket Kit for Glass Panels provides a secure connection between your posts and glass panels at angles other than 90 or 180 degrees. 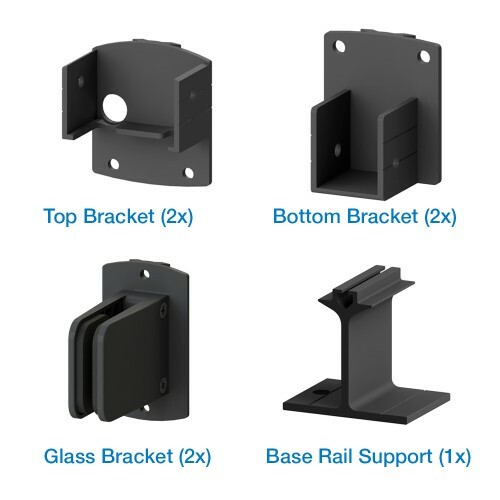 Compared with its competitors, AquatineTMPLUS offers a simple, do-it-yourself approach to fencing while. 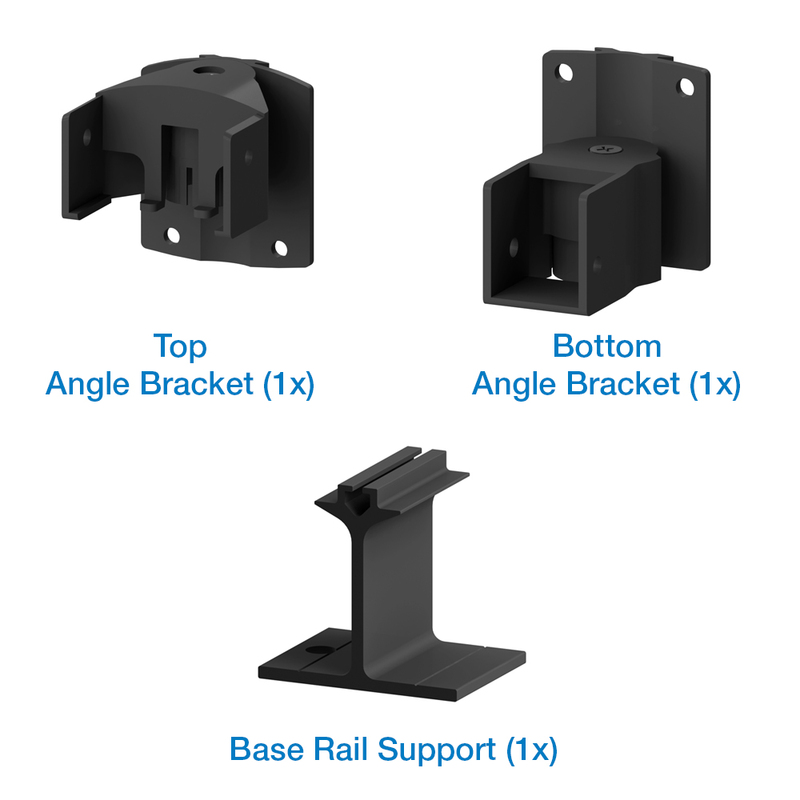 Plan, select components and install like an expert!